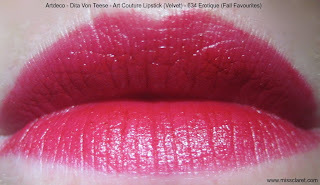 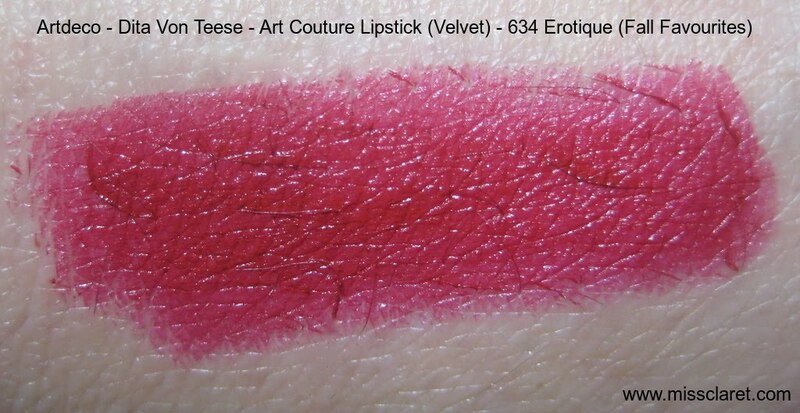 Artdeco's Dita Von Teese Fall Favourites in 634 Erotique is a deep pink and is a really stunning colour. 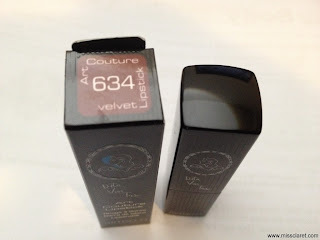 I wasn't sure what to expect as the bullet looked really similar to 631 Manslayer. 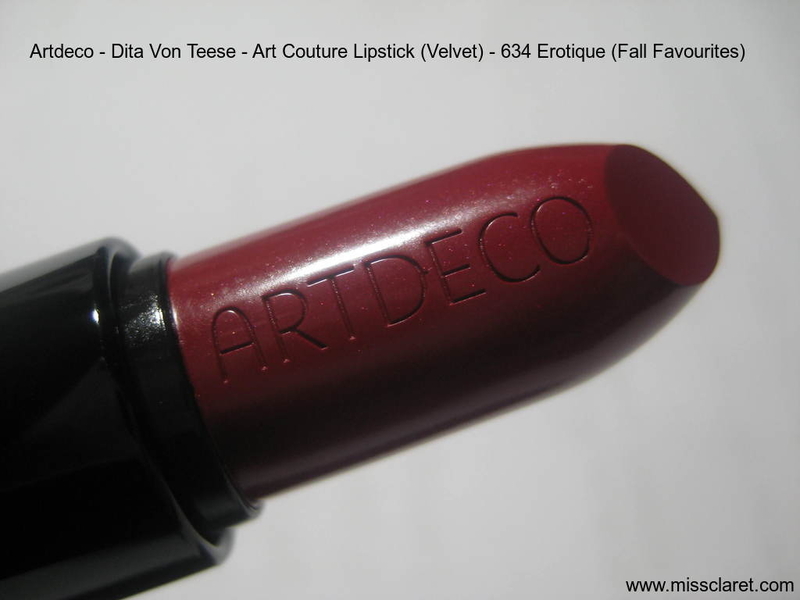 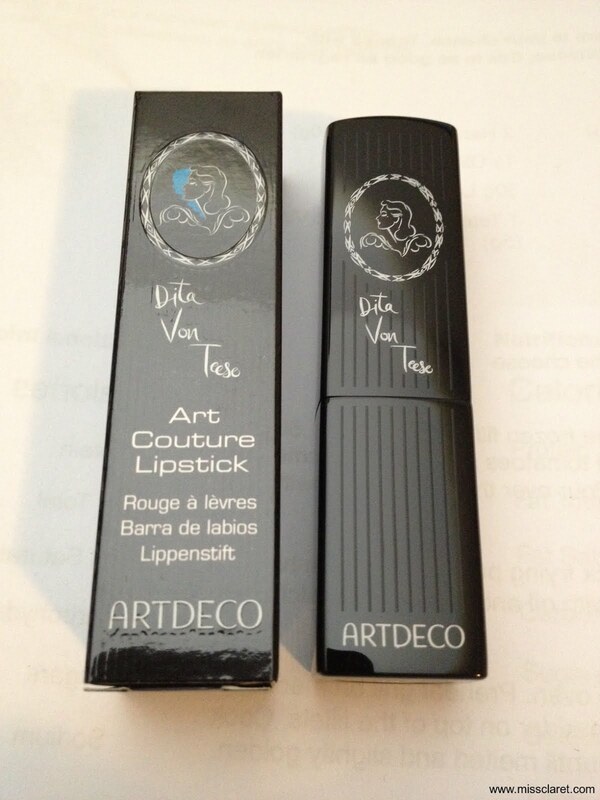 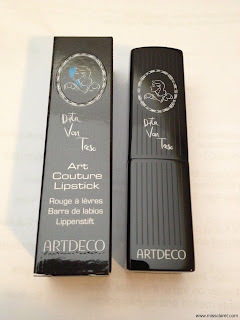 The quality is outstanding; as are all other Artdeco Dita Von Teese lipsticks I've swatched to date.